Denis and Bacon, do you guys have a level in mind for entering on the pullback, or do you sit on sideline and wait for price action to give a signal that pullback is over, and then enter? Just a follow up question, maybe, just maybe you can give us a little explanation on how you can say that the trade went against your plan and it is time to close the trade? If you are comfortable thought. Pullback in the Pound continues, still watching for a good reentry signal but nothing so far. Waiting on the USD news coming to you on a forex station this week! Not sure what the question is. If you are asking how you know you have a failed trade, that is where your stop loss comes in , hitting it is a failed trade, sometimes a strong reversal candle will be reason enough to close the trade and not wait for your stop to be hit. There is no exact science to any of this. Currently tracking upcoming potential long entries GBPJPY and CADJPY. In the latter, I’m using strong/weak with a small differential to draw my attention to a consolidation. Then I look at the chart and ask myself if I see a pattern I recognize. I think I do. So I look for where a signal may occur, define my risk (how much I’m willing to lose if the trade fails), figure out reward:risk, i.e., expected profit if I’m right vs. actual loss if I’m wrong. If I get my signal on one or both, I’m in. If not, then keep working on it. 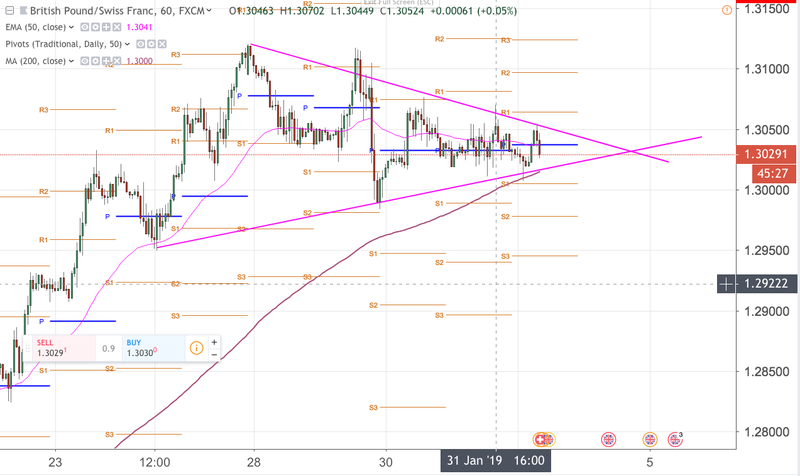 Hi Denis I see GBPUSD is sneaking down to the 1hr 200ma. I know this is a pet of yours. Do you usually wait for a convincing reaction off this level, or do you enter if it just stalls there? Obviously the latter might give the best entry price, if price then kicks higher off the ma. Good luck but I think this is off topic and even quite rude; it’s opposite of what the thread is about Strength vs Weakness, not Patterns. Setups are for days and weeks, not 1 hour chart on a NFP Friday. Snowman I didn’t see rude but offtopic agreed. Rude? Are you joking? And this coming form you? You have no business lecturing about rude when your first 50 posts in this forum were nothing short of offensive. As for off topic, perhaps, but at least my post discusses a presently relevant currency, the GBPCHF, you know the one currently occupying the hot seat. Explain the current relevance of the CAD and Newton’s laws of physics to the forum please. And try not to be offensive. Gracias. so how did the pennant pan out, was for a long right? seems it dropped out of sight, then saved by the 200ma? 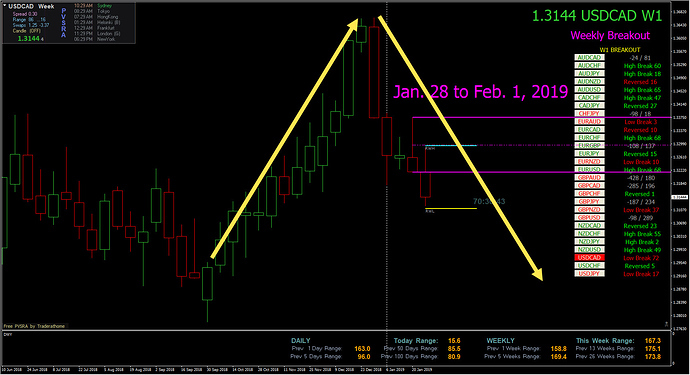 On Friday Baby Pips ran an article on the NFP and showed a relative strength index. Does anyone know where this particular version can be located for download onto MT4 or MT5?